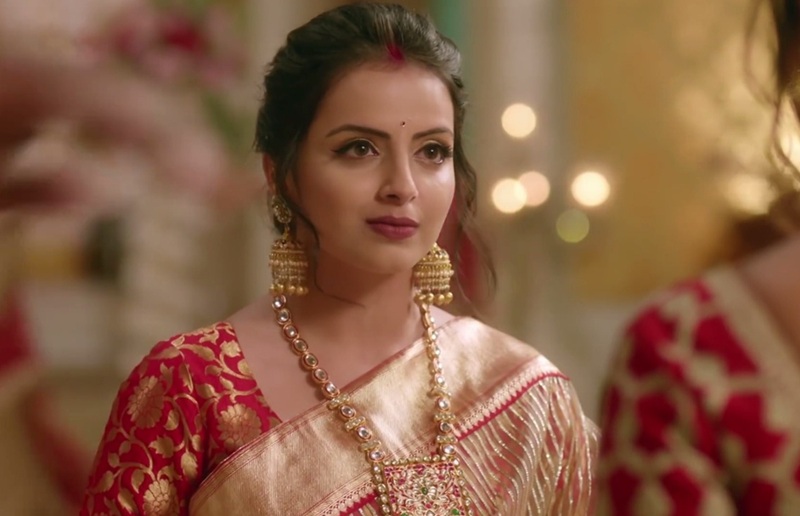 ATTENTION : With Ek Bhram Sarvagun Sampanna’s New Promo Make Way For Zain Imam’s First Glimpse And Get To Know Shrenu Parikh As Jhanvi More! 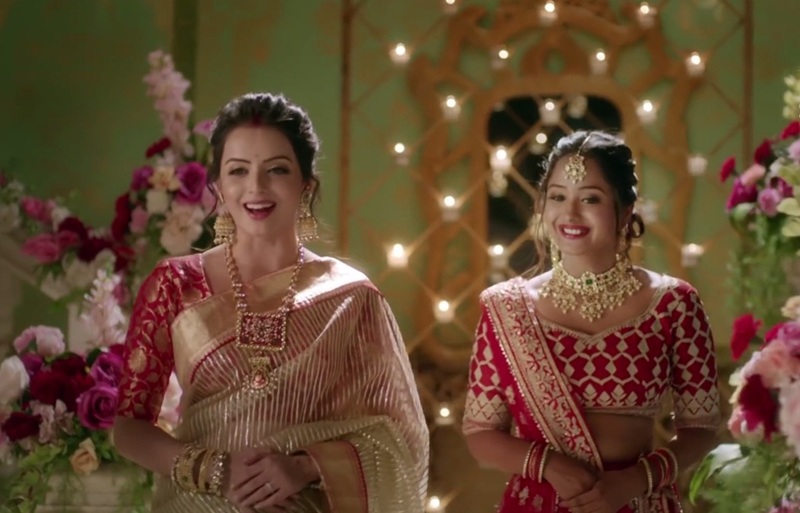 Star Plus’ upcoming show ‘Ek Bhram Sarvagun Sampanna‘ is out there with the third promo and surprisingly no animal references are being drawn this time . The promo this time is all about a little more insight into Jhanvi‘s life . 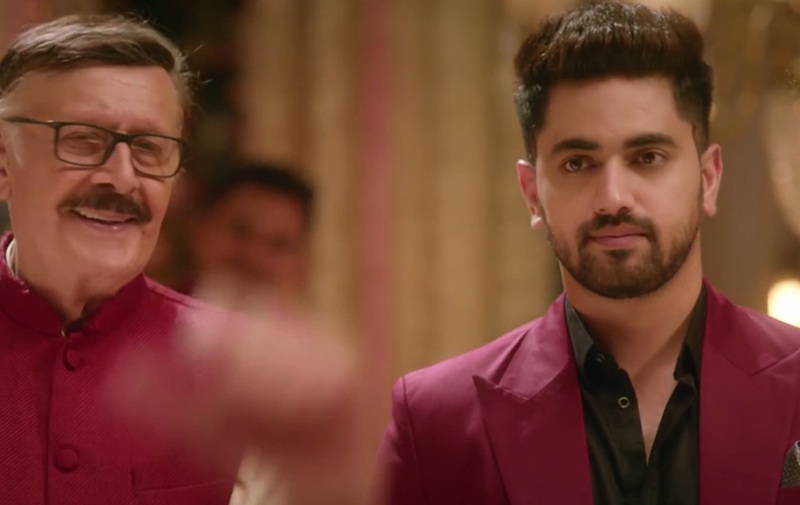 With even more actors prominently Zain Imam in frame, the promo does all the deed of making the wait unbearable for viewers . Zooming in on two sisters with Jhanvi clearly being the elder one , getting her younger one ready for a marriage ceremony , the shot elaborates the conversation describing the new family we are about to have on-screen . Rich , glamorous , ‘sanskari’ and a lovable one . 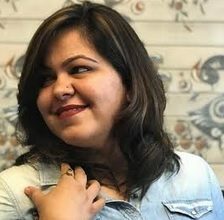 While the ladies step in the grand hall of the mansion, Jhanvi goes on to tell her sister how she would be lucky to have all of it under one roof, a perfect family in short . But comes the twist here . One wouldn’t imagine a sister saying all of it saying so sweetly to her baby sister and the next moment preparing her for the possibility of being a widow . The younger one’s face turns Ashen and the other one just stands there smirking . And that’s how we have another aspect of Jhanvi Mittal in view. What gives a kick – Another grand mansion, new style statements to look forward to, the very talented cast and the plot that reflects turns out to be another area of interest. Another major eye candy in the promo was finally the first glimpse of Zain imam that was revealed. The ace actor was last seen essaying the lead role as Neil Khanna opposite Aditi Rathore in Naamkarann. After Naamkarann, Zain Imam was seen essaying a cameo role in Star Plus’ hit daily soap Ishqbaaaz and he was also a participating contestant in the stunt based reality show Khatron Ke Khiladi season 9. Ek Bhram Sarvagun Sampanna would be his major comeback and all of us are definitely looking forward to know more about Mr. Imam’s character in the show . The not so happy expressions of his in the promo prompt another question mark too and makes the viewers heard churn already! The fact that with each coming promo, Ek Bhram Sarvagun Sampanna starts to look even more promising is undeniable. Appearance of more cast , the subtle hint of base plot and grandeur of the show is enticing to the T.
The trailer ups the ante of your excitement levels rights? With actor Zain Imam’s very first glimpse, Shrenu Parikh in an never seen before avatar on TV as Jhanvi, indeed the promo intrigues to no end. Ek Bhram Sarvagun Sampanna commences on television on 22nd April. The show will air Monday to Friday at 7:00 PM only on Star Plus. Don’t forget to share your excitement levels of watching Zain Imam, Shrenu Parikh and Tanvi Dogra in a single frame in the daily soap with us in the comment box below. Stay Tuned To Fuze And Don’t Forget To Follow Us OnTwitterAndInstagram! WOW - Gear Up To Watch Parth Samthaan In Yet Another Show! Very soon it would be the ideal bahu vs evil bahu!!! !